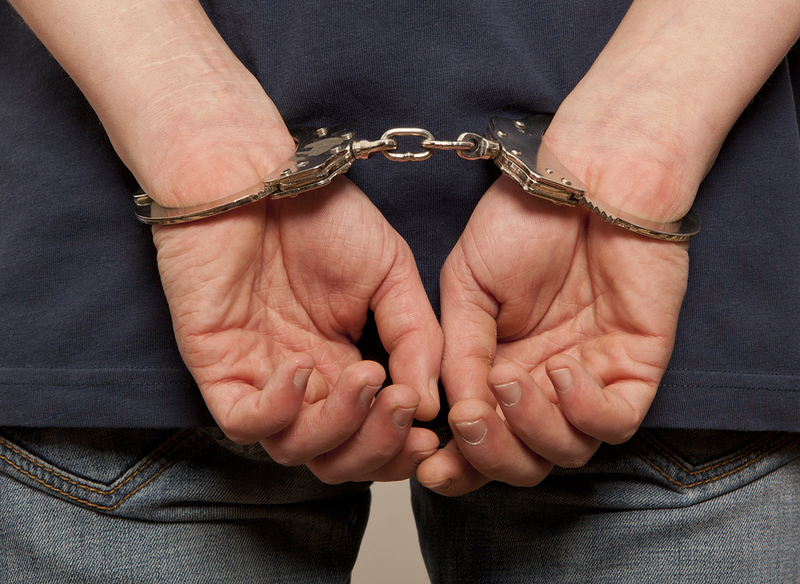 Getting in trouble with the law is not typically something that people tend to put on their lives’ bucket lists. Police cars driving around in our neighborhoods make us a little nervous. Squad car sirens screaming from behind us tend to make our hearts beat a little faster as we drive down the road. Nobody wants to be the one that the police are coming after next. Misdemeanor offenses. Some can be very minor heat-of-the-moment acts that seem like they should have little consequence. Others misdemeanors can be a bit more serious. But, no matter how insignificant they may seem, a misdemeanor offense is no laughing matter. Don’t treat it as such. The above is just a short list of the numerous charges that fall within the scope of misdemeanor offenses. The scope of these charges range from minor crimes like speeding to serious, sometimes violent acts like Assault and Battery. But, no matter what your misdemeanor charges may be, the potential consequences that result could still have impact your life for years to come. Contacting a skilled attorney here in Northwest Ohio to represent you could help you get through your experience with the best possible outcome as a result. But, having an experienced attorney that is invested in your case may help you receive the best outcome for your circumstances, ensure that you receive a fair trial, and protect your all of your legal rights. Court hearings for misdemeanor offenses can easily be rushed due to a sheer quantity of cases. In some instances, there may even be a lack of solid evidence confirming your guilt. You may not understand all of your legal rights, even in cases that seem insignificant. Be sure that you have someone on your side that you can place your confidence and trust in. I have been dedicated to helping good people through tough legal times throughout Toledo and Northwest Ohio for years, and understand the unique nature of each and every case. It’s my commitment to provide each client that I serve with the time, attention, and respect they deserve. Do you have questions about a misdemeanor offense you’ve been charged with? Are you looking for an attorney that will see you as more than just the mistakes you’ve made? Contact me, Michael E. Bryant, today to schedule your complimentary no-hassle consultation. If you need the help of a skilled and committed law professional contact Toledo criminal law attorney Michael E. Bryant’s law office today.